Veer Savarkar, Dhananjay Keer. Bombay: Popular Prakashan, 1966. 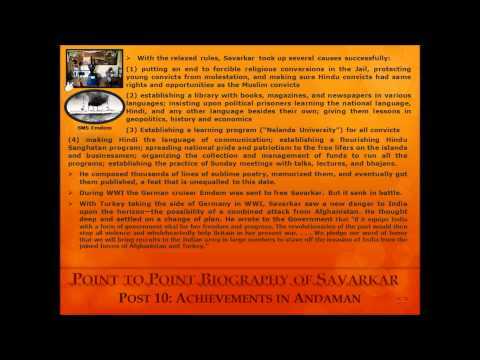 Selected Works of Savarkar, four-volume set, Himani Savarkar. Chandigarh: Abhishek Publications, 2007. 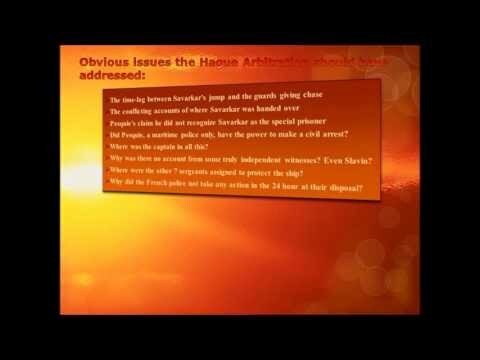 Atmacharitra, Majhya Athvani, V. D. Savarkar. Pune: S. K. Padhye, 1949. Savarkar Charitra, S. Karandikar. Pune: Sitabai Karandikar, 1943. 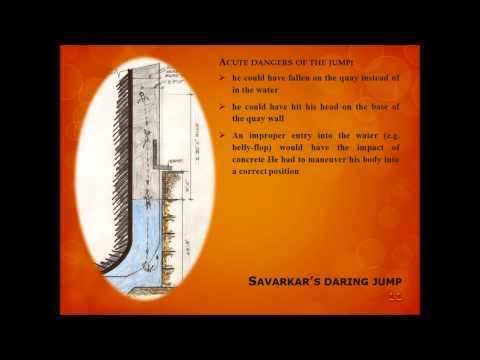 Swatantryaveer Savarkar, Part II, III, IV, Balarao Savarkar. Mumbai: Veer Savarkar Prakashan, 1976. Haridini, Memoirs of Shantabai Savarkar, Nirmala Karve. Nagpur: Lakhe Prakashan, 1985. 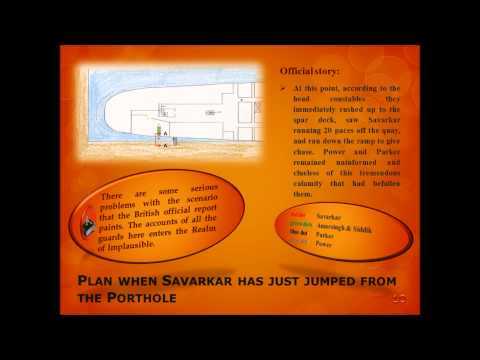 Ase Ahet Savarkar, Dr. Arvind Godbole. Pune: Bharatiya Vichar Sadhana Pune Prakashan, 2005. Athvani Angaranchya, Vishwas Savarkar. Pune: Snehal Prakashan, 1986. Teesra Savarkar, Pratap Velkar. Mumbai: Manorama Prakashan, 2002. Mi Pahilele Savarkar, R. Bhat. Pune: Veer Gaurav Samiti, 1990. Savarkar Yanchya Athvani, R. Renavikar. Pune: Adhikari Prakashan, 1962. Savarkaranshi Sukhadasamvad, S. P. Gokhale. Mumbai: Keshav Vishnu Kothavale, 1986. Shatapailu Savarkar, H. T. Desai. Mumbai: Vilas Devrukhkar, 1986. The Future of India, Penderel Moon. London: Pilot Press, 1945. Mountbatten’s Report on the Last Viceroyalty, Lionel Carter. New Delhi: Manohar Publishers and Distributors, 2003. The Transfer of Power in India, V. P. Menon. Princeton, N.J.: Princeton University Press, 1957. Mission with Mountbatten, Alan Campbell-Johnson. New York: Dutton, 1953. The Viceroy at Bay: Lord Linlithgow, 1936-1943, John Glendevon. London: Collins, 1971. Wavell, The Viceroy’s Journal, edited by Penderel Moon. London: Oxford University Press, 1973. Indian Summer, Alex Von Tunzelmann. New York: Henry Holt and Co., 2007. History of the Freedom Movement in India, Vol. III, R. C. Majumdar. Calcutta: Firma K. L. Mukhopadhye, 1963. Shameful Flight, Stanley Wolpert. Oxford; New York: Oxford University Press, 2006. Spectrum, September 24, 2006, Kuldeep Nayar’s interview with Radcliffe. My Transportation for Life, V. D. Savarkar. Bombay: Veer Savarkar Prakashan, 1984. Penal Settlement in Andamans, R. C. Muzumdar. New Delhi: Government of India, 1975. Kalapani Ka Aithihasik Dastavej, Ramcharanlal Sharma. New Delhi: National Book Trust, India, 2001. Story of My Life, Bhai Parmananda. New Delhi: S. Chand, 1982. Tale of my Exile, Barinkumar Ghosh. Pondicherry: Arya Office, 1922. Cellular Jail, Priten Roy, Swapnesh Chowdhury. Delhi: Farsight, 1998. 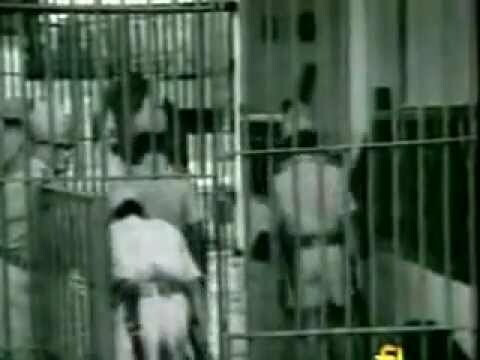 The Heroes of the Cellular Jail, S. N. Aggarwal. Patiala: Publication Bureau, Punjabi University, 1995. Mahatma Gandhi: Political Saint and Unarmed Prophet, Dhananjay Keer. Bombay: Popular Prakashan, 1973. Gandhi, Behind the Mask of Divinity, G. B. Singh. Amherst, NY: Promethus books, 2004. Eclipse of the Hindu Nation: Gandhi, Radha Rajan. New Delhi: New Age Publishers, 2009. Great Soul: Mahatma Gandhi and his Struggle with India, Joseph Lelyveld. New York: Alfred A. Knopf, 2011. The Turkish question: Mustafa and Mahatma Gandhi, R. K. Sinha. Delhi: Adam Publishers & Distributors, 1994. The Men Who Killed Gandhi, Manohar Malgonkar; Pramod Kapoor. New Delhi: Lotus Collections, an imprint of Roli Books, 2008. May It Please Your Honour, Nathuram Godse. Delhi: Surya Bharati Prakashan, 2007. The Mapilla Rebellion: 1921–1922, Province Government Publication. Madras: Government Press, 1922. Partition and Genocide, Anders Bjorn Hansen. New Delhi: India Research Press, 2002. Report of Commission of Inquiry into Conspiracy to Murder Mahatma Gandhi, Part II, J. L. Kapur. New Delhi: Ministry of Home Affairs, 1970. Senapati Bapat, Y. D. Phadke. New Delhi: National Book Trust, 1994. Bhaganagar Struggle, S. R. Date. Pune: Date, 1940. Maharashtra Hindusabhecha Ithihas, S. R. Date. Pune: Date, 1975. Plain Tales from the Raj, Charles Allen; Michael Mason. New York: St. Martin’s Press, 1976. Also, innumerable, invaluable websites on a wide variety of topics were consulted, including Moplah Rebellion, Khilafat Movement, Direct Action: Calcutta and Noakhali, Partition, Calicut, Pune, early history of airplanes, WWI, and WWII.